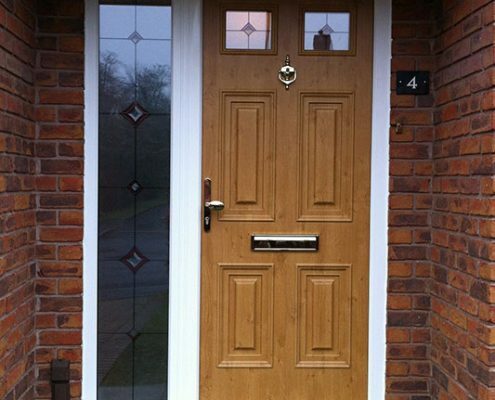 Finesse Doors supply, manufacture and install a large range of doors which are perfect for your home. 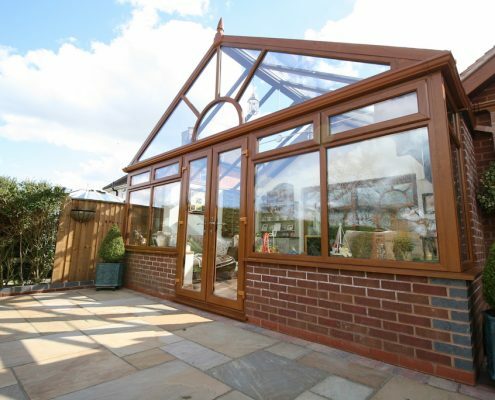 We provide an all encompassing service from consultation, to design, to installation, to aftercare and we have been rated by over 1400+ customers as 10/10 service rating. 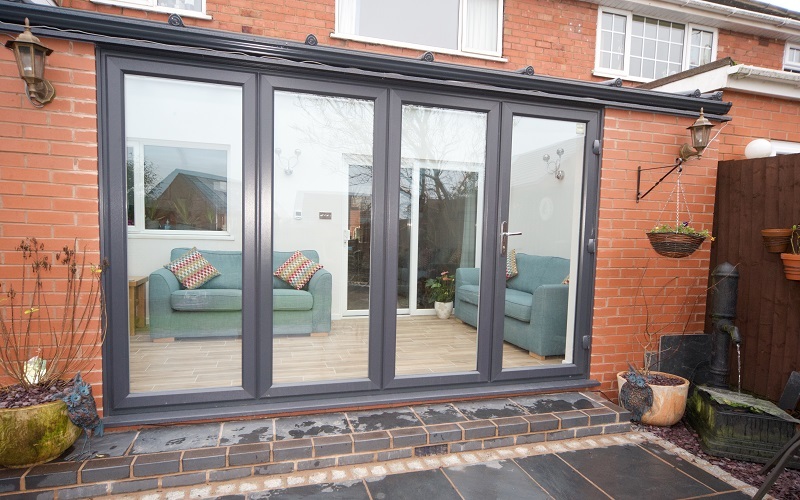 Whether you’re looking for front and back doors, patio doors or bi-fold and new wave our Birmingham installation team can help you make the right choice. We provide services throughout Birmingham and surrounding areas such as Harborne, Solihull, Edgbaston and many more. 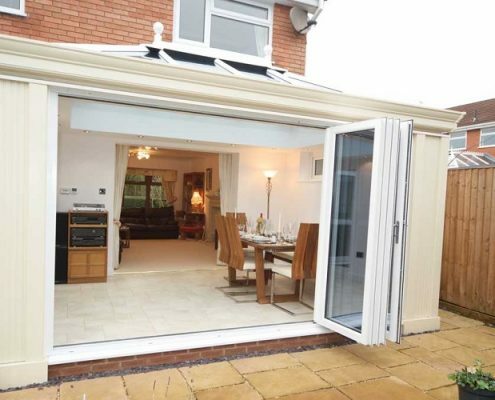 Safety is at the forefront of everything that we design and build and that can certainly be said for our doors. They have been created to survive even prolonged attacks should a potential intruder approach, with solid construction and multiple locking points ensuring that there is no such thing as a weak spot that can be preyed upon. 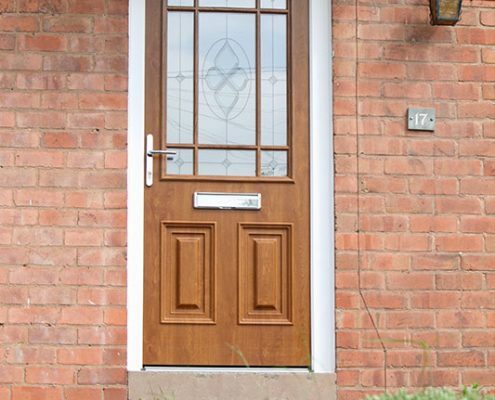 This is all achieved without compromising on the front doors design elements too, so customers can rely on a door that will stand the test of time while retaining the ‘wow’ factor that any new door should have. 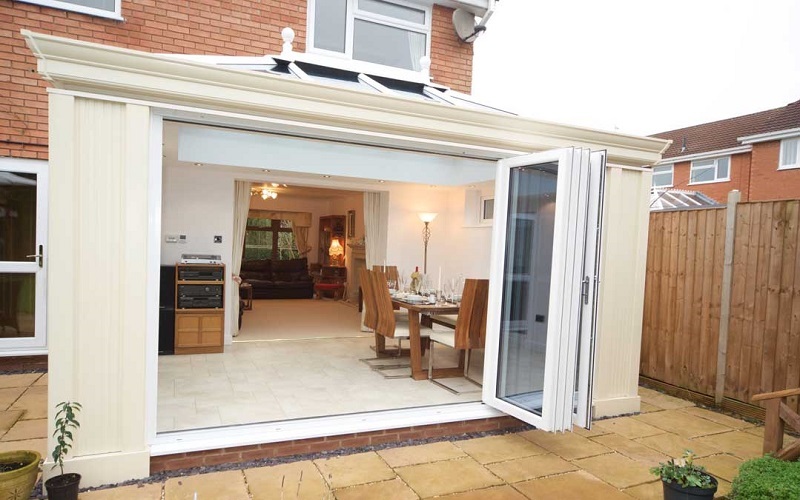 Even before we get down to discussing which of our door solutions is right for you, customers will find that there is already plenty to pick from. 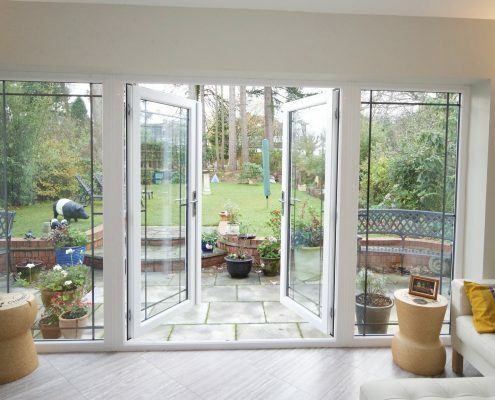 We offers one of the widest selections of uPVC doors in the industry and whether you are looking for a new front or back door, French door, sliding patio door or a bi-folding door, we are sure to have something that will meet your requirements. As noted, customisation is available as part of any project and that means not just the door that you want, but in the colour and finish that you desire as well. 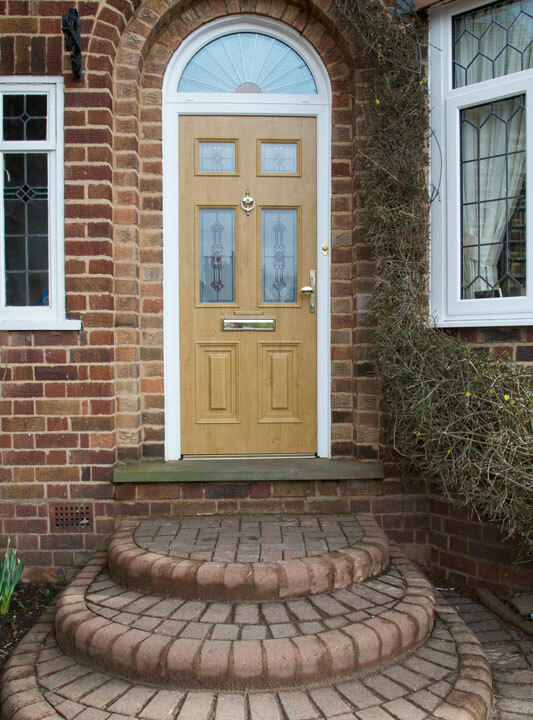 A choice of handles and locks can really personalise a door to the extreme too and our flexible approach will guarantee the results that you are looking for no matter where the door you have in mind is positioned. 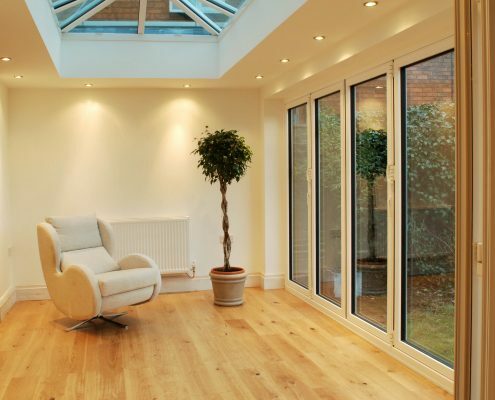 The Finesse Doors team have serviced thousands of customers throughout Birmingham and surrounding local areas. 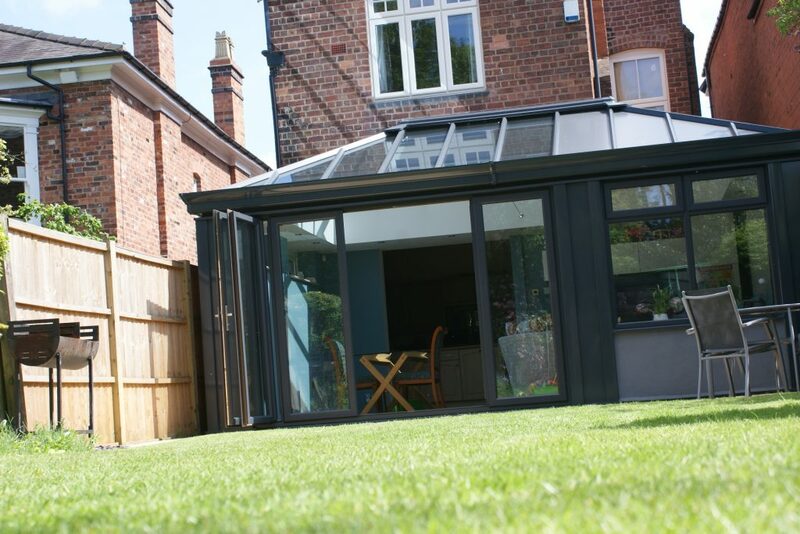 We offer a range of doors that run from solid composite versions, to the spectacular such as custom bespoke, made to measure bi-fold and new wave doors. 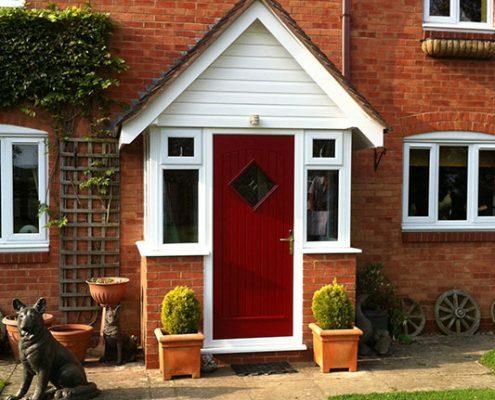 Security and safety has been the leading point with all of our door designs and styles whether it’s a front door or patio/French door, our service incorporates a full consultation to go through the key features and our recommendations for your home. Your doors can be tailored to reflect your individual style. If traditional white isn’t your preference we can use any of the colours shown below to the inside or outside of the frame; you can even mix and match. 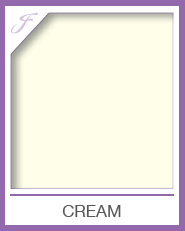 To receive FREE colour samples in the post please select your chosen colours below by adding to your basket. Doors can serve as every bit as much of a viable home improvement as windows and whether you are looking for something that looks great or improving home security, Finesse offers a range of doors that run from the solid to the spectacular, with something for every taste. 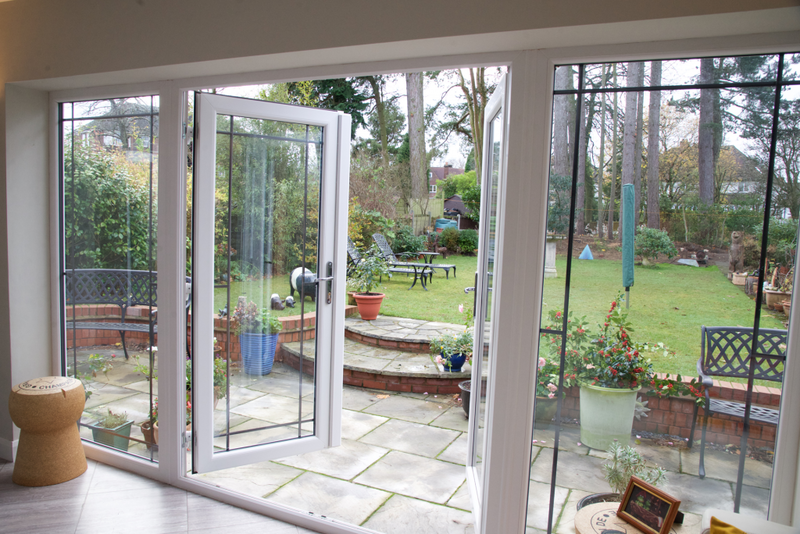 As with our windows, Finesse doors are manufactured on-site, allowing unparalleled flexibility and creativity and something that every homeowner can be proud of. Our grey composite doors offer the best security for your home that is impact resistant and fully compliant to Secure By Design requirements. 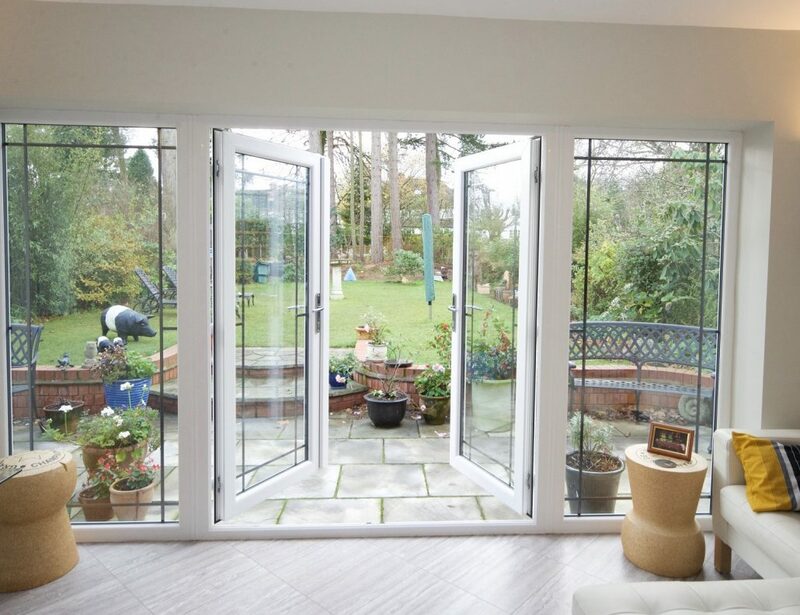 Whichever door you choose it will be secured by a MulT-Lock cylinder which with the turn of a key, provides the ultimate security for your home. 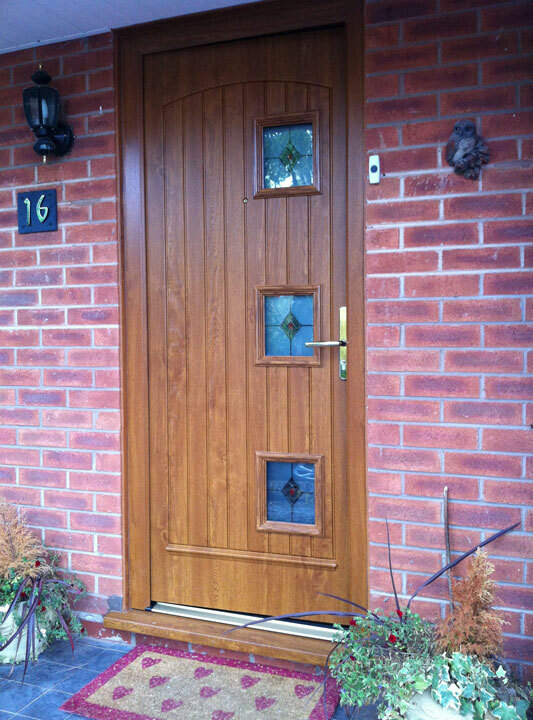 With their grey weather resistant coating, our composite door range will look stunning for your home! 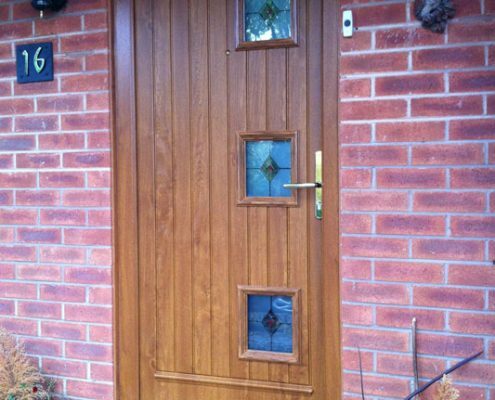 There is a huge range of different designs of composite door, each offering a different look for your home with the same strength and durability. 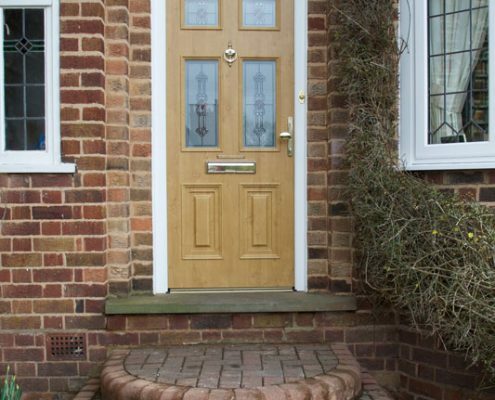 Spend more time enjoying your home rather than worrying about looking after your front door! 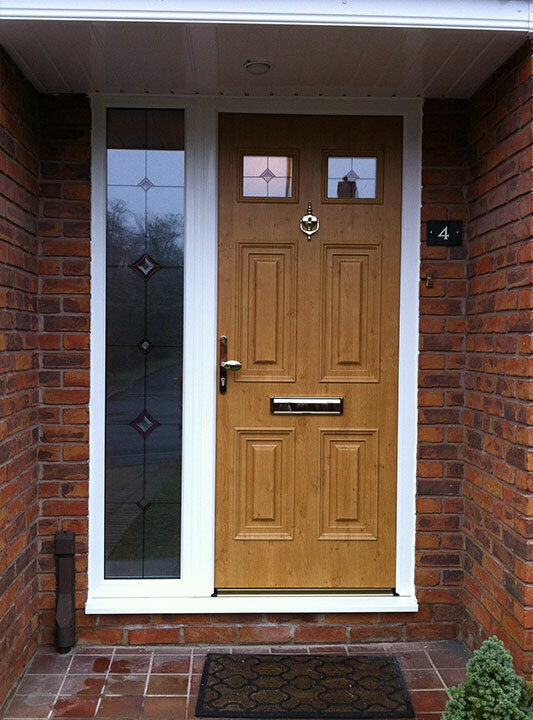 Our expert team here at Finesse Windows can help you to find the perfect grey composite door for your home. 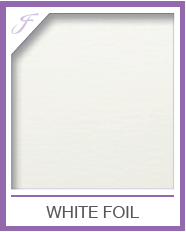 Simply fill in the contact form below to receive a copy of our brochure. Finesse Windows do not simply supply and install windows you know! 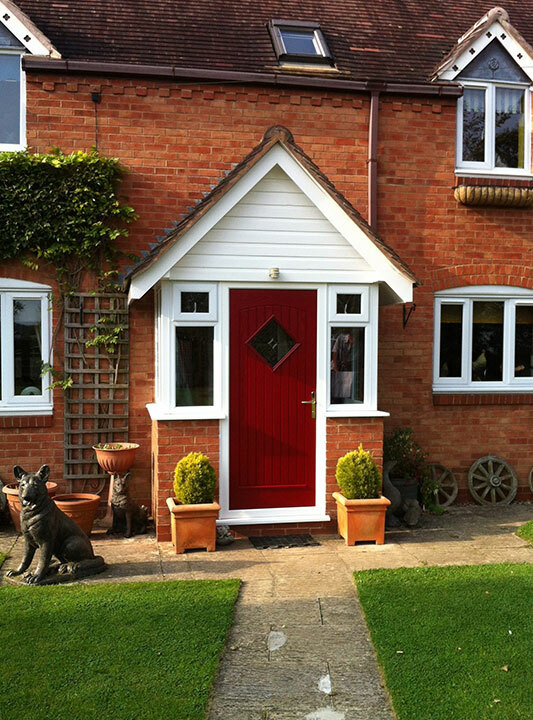 We have an expert team here who can help you to choose and fit your perfect doors too! 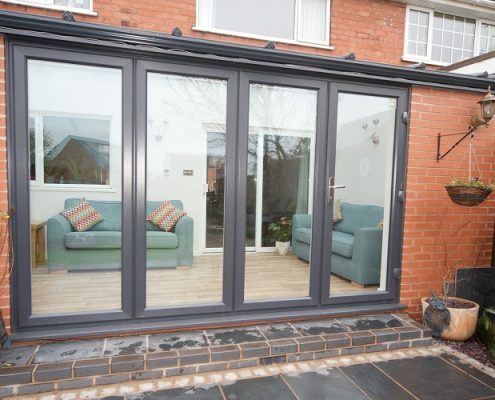 We supply a huge range of doors for your home, including our fantastic external grey composite doors, offering superb security and safety along with great styling. 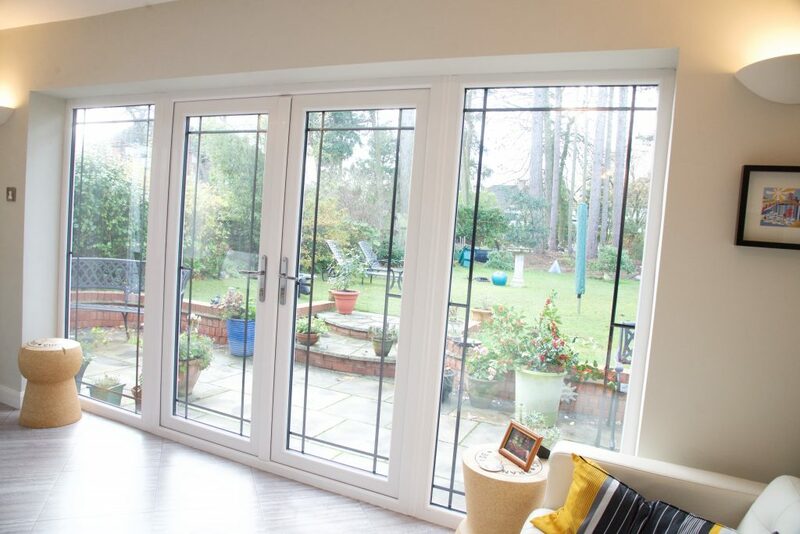 We know that your doors are an important aspect of home improvement alongside windows, from improving the look of your home to increasing the security. 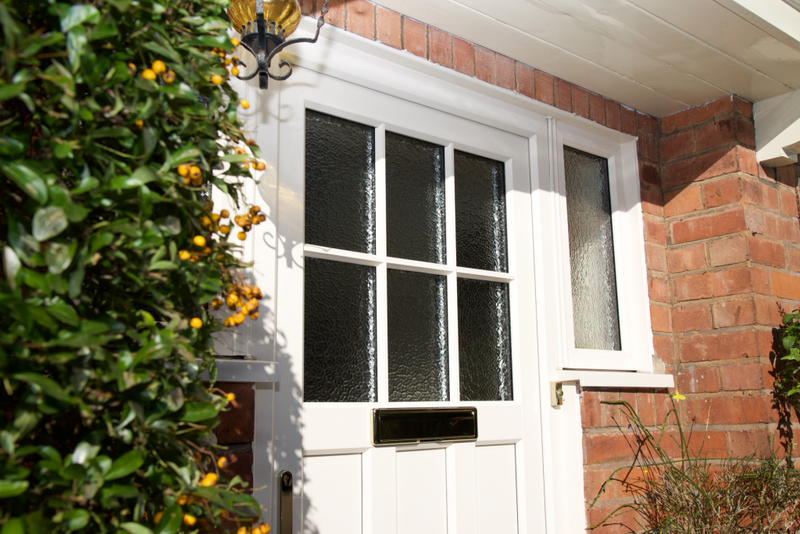 With a style for every taste and budget, all our composite doors are manufactured locally allowing us to offer massive flexibility and creative designs, something every homeowner can be proud of. 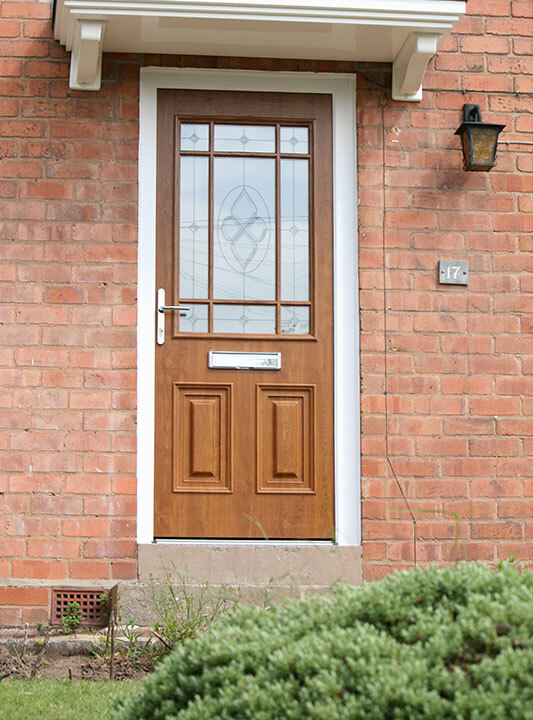 Safety is incredibly important to us, so we design and build composite doors which are able to withstand even prolonged attacks should an intruder attempt to access your home. 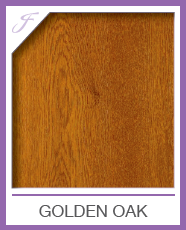 With solid construction and multiple lock points, you are left with no weak spots – all without compromising on the design, allowing you to have a highly effective door with the same “wow” factor you want. 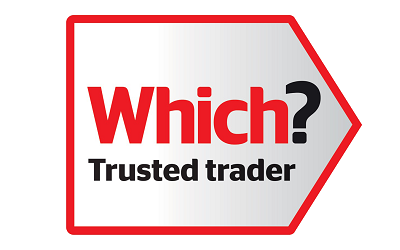 We are always on hand to answer your questions, help you choose your new door or give advice about maintaining your doors. 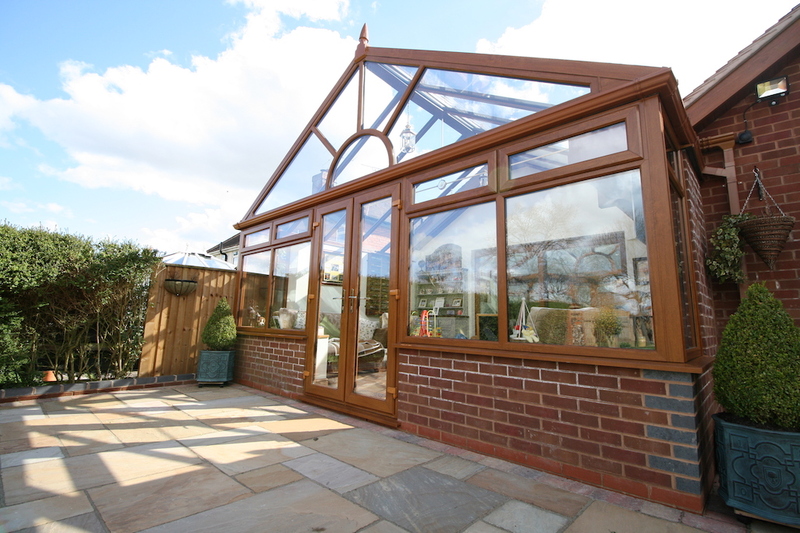 We take our customer satisfaction very seriously and are proud to be highly rated by our customers!